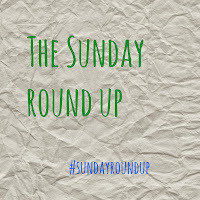 This week it is a longer post as we were away last weekend. On Monday we had some crafty fun. I am wanting to engage the twins more in crafts. Isabella has more patience than Taylor but they are getting there. 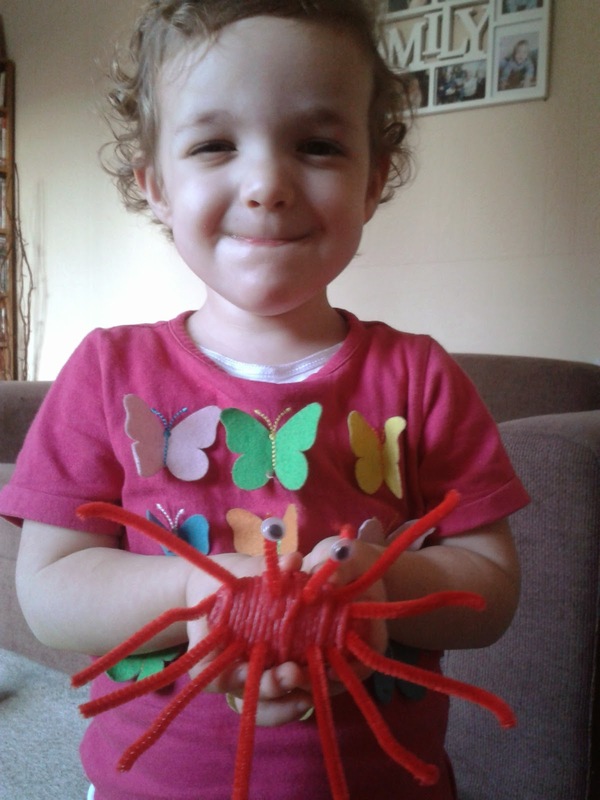 On Monday we made crabs. They are delighted with the end results. However as soon as they were finished they took them all apart so I am glad I managed to get a photograph of what we had made! Tuesday really was a cold day! 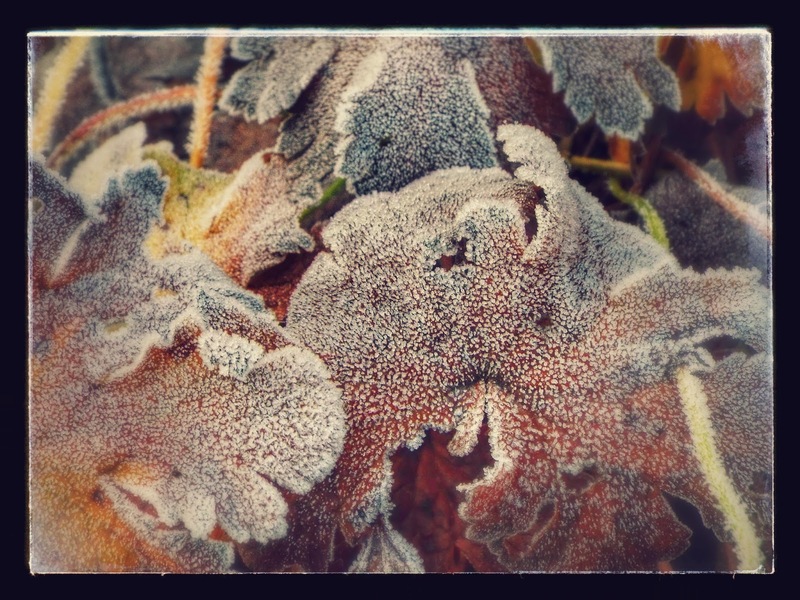 We woke up to a hard frost. I told the twins that it was all frozen outside. They both jumped up and ran to the window, then looked at me disappointed and Isabella said "Elsa's not there mummy!". 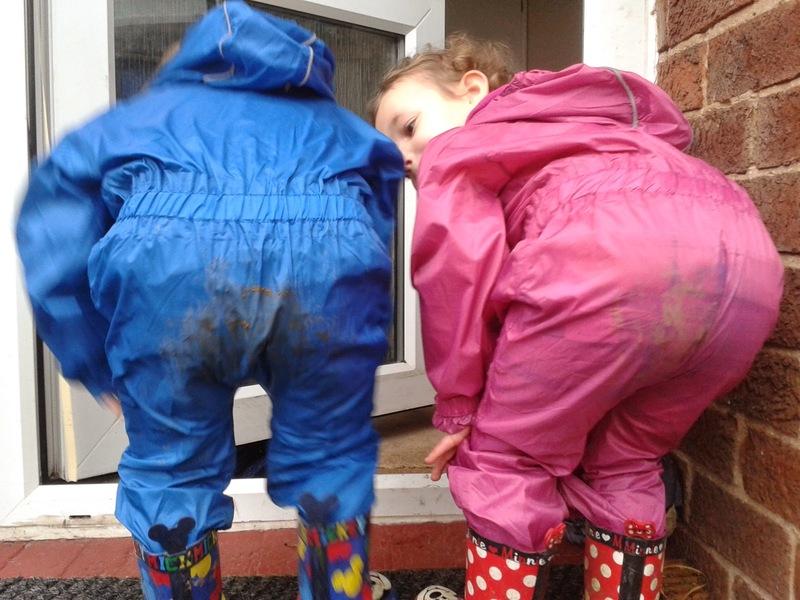 On Wednesday it wasn't raining so I got the twins kitted up in their waterproof all in ones and we went into the garden. I had 12 bare root shrubs to pot up and the twins had some much needed outdoor playtime. The twins love being out so when I saw the all in ones I had to get them. Now they can go outside and play with their toys whether they are wet or not. I loved being able to do some gardening, I have always enjoyed gardening but I haven't been able to do any when the twins were smaller as they needed watching constantly. On Wednesday I had some great gardening time out while the twins played together! 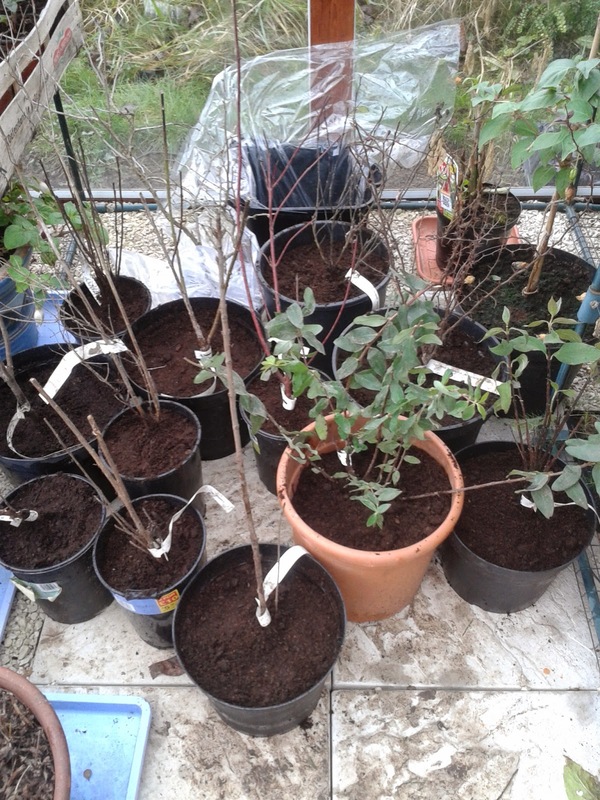 I am now looking forward to doing more gardening next year. 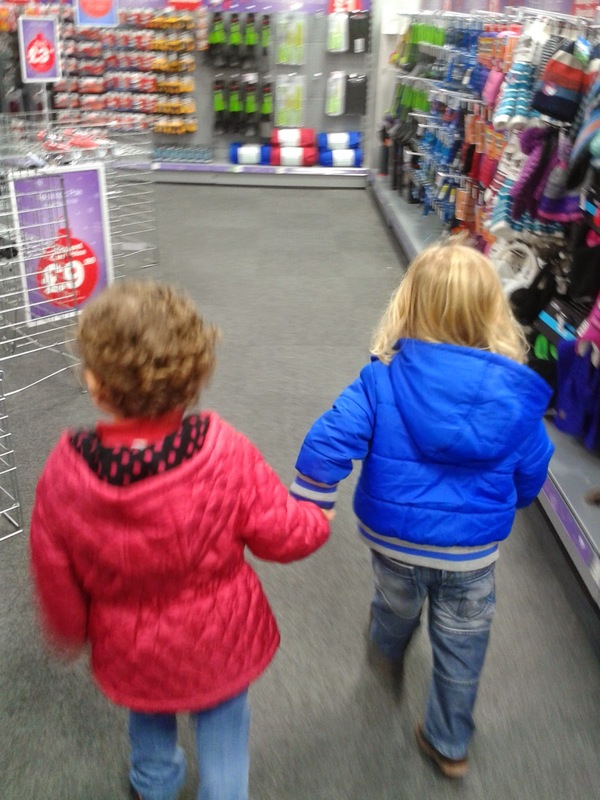 On Thursday we popped to the shops and the twins walked so well. Please excuse the blurriness but trying to take a picture of twins who will not stay still is hard! But they loved walking together holding hands. 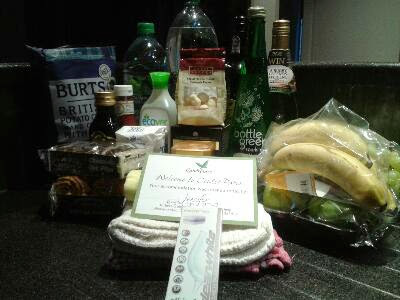 We arrived at Center Parcs on Friday and were greeted with this lovely welcome pack! It was lovely to be back in such a tranquil place. 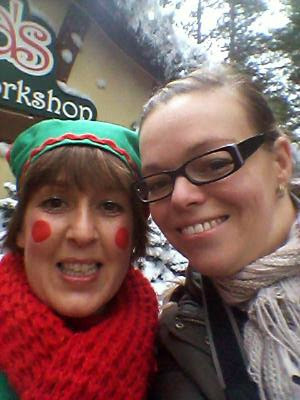 On Saturday we took the children to go and see Santa, I have many more pictures which I will be sharing in my main Center Parcs post. The twins were shy but we did manage a photograph! We later enjoyed a fabulous meal at Strada, which you can read about in my Strada review. Sunday was a beautiful crisp morning. So I took the opportunity of the being in such a peaceful environment and got wrapped up and ventured out with my camera. I had such a lovely relaxing half an hour taking pictures. You can see what a beautiful setting it is in my How Does Your Garden Grow? post. All of the staff that we encountered were fantastic. After we had packed the car we decided to spend some more time riding the bikes and had a lovely lunch at The Pancake House before we headed home. On Tuesday I really struggled to get back into a routine. We had such a lovely weekend and I had a lull on Tuesday. It wasn't until bed time I realised I hadn't taken a single picture. 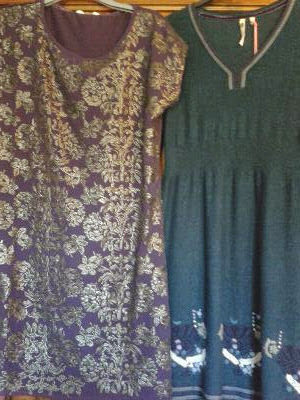 On Monday, before leaving Center Parcs, we visited their gorgeous clothes shop and I left with these two beautiful White Stuff dresses. One of them is even in a size smaller! 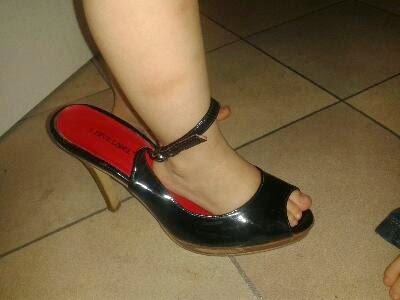 Isabella is becoming a girlie girl. She has started wanting to look at my jewellery, playing with my hair and even trying my shoes on! 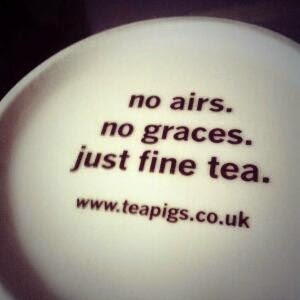 A lovely teapigs mug came in the post today and I just love what it says on the base! 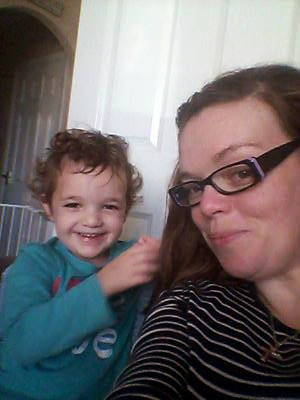 My little lady and I playing hairdressers. On Saturday we went to see the car that we had seen earlier in the week online. It really was such an easy decision to make. 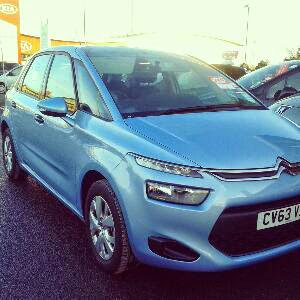 We got a practically brand new car for a good price so we signed the paper work and this will be my new car as of Wednesday! 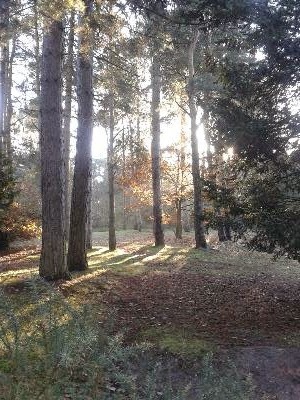 My Sunday picture is a lovely scene that I captured whilst at Center Parcs. I love center parcs - looking forward to reading more about it. 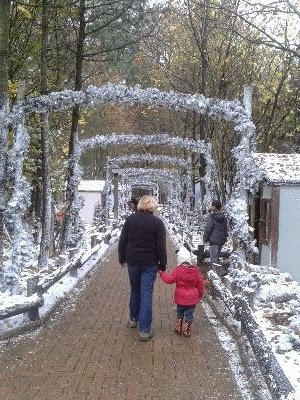 I love the Christmas scene. What is it with little girls and playing with your hair, I remember having to sit on the floor while mine was brushed and tugged at. Glad you had a nice time away, and managed some alone time with your camera. It sounds and looks like a lovely two weeks! I've never been to Centre Parks, but would love to - it's not something we had near us in Sussex, but there seem to be a few up here.